Spectacular Panoramic View! 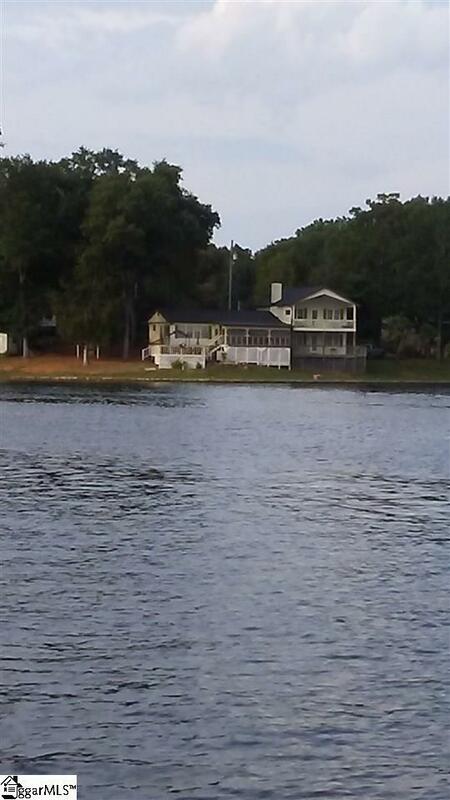 Easy summer living on the lake awaits you! 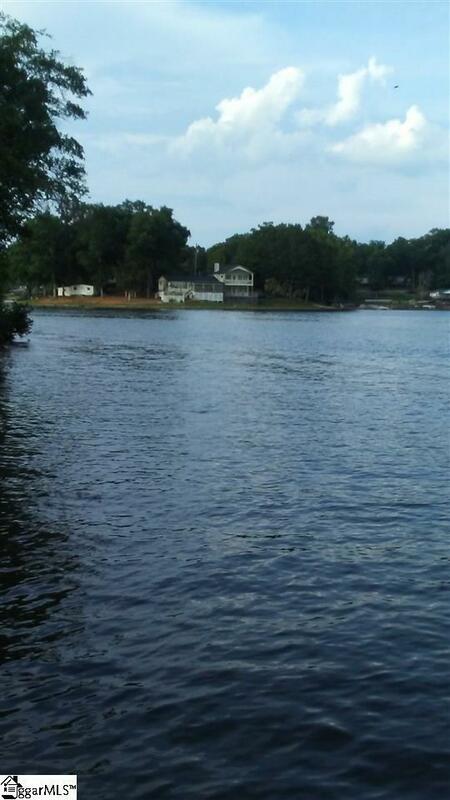 This waterfront point lot offers a beautiful picture of Lake Secession! Whether you're sitting on one of the decks, relaxing on the enclosed porch or walking out in the yard, you'll enjoy the fantastic setting. Large Palmetto trees, wrought iron fencing, a circular driveway and an arbor add additional outdoor charm to this property. There are two homes combined into one unit which makes it perfect for multi-family enjoyment & entertaining guests. There are currently 3 bedrooms, 2.5 baths, two kitchens, two living rooms & two dining rooms with the option to convert current space for other purposes. 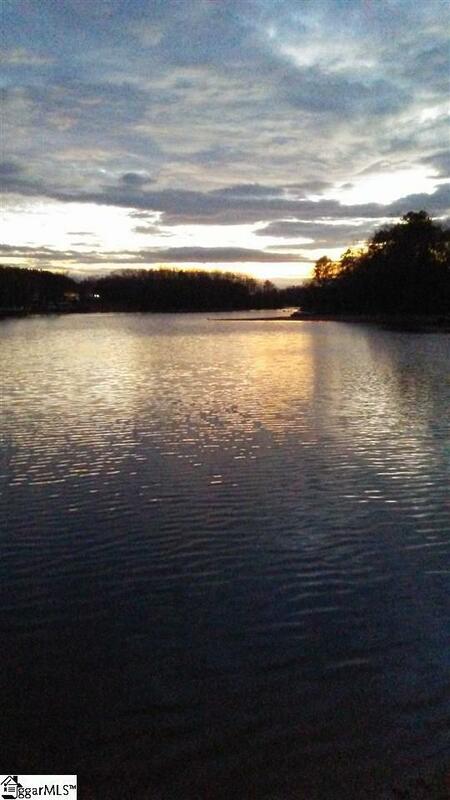 Stay warm & toasty on cool nights with the wood stove while you enjoy the delightful views of the water. Large Master Bedroom has walk-in closet, vaulted ceilings, large jetted bath with separate shower unit & a vanity area. New sea wall (2017), two new HVAC units (2018), new roof (2017), new survey on file (2018). Large workshop offers plenty of storage space. 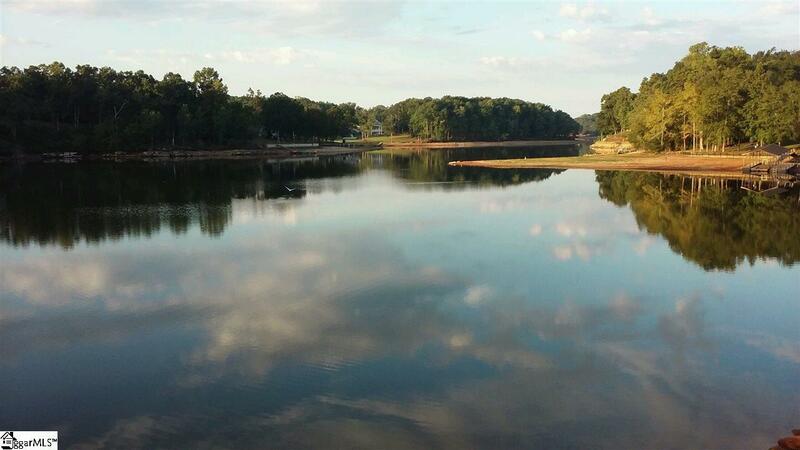 If you've ever dreamed of owning lake property with an exceptional view then this is the one!